As someone who grew up in the smaller towns of India, Raghav has witnessed firsthand the problems that most Indians face daily. He believes that these problems offer huge untapped potential opportunities for entrepreneurs to unlock. As an entrepreneur turned VC, Raghav is excited about working with passionate and committed entrepreneurs who look to build scalable businesses. 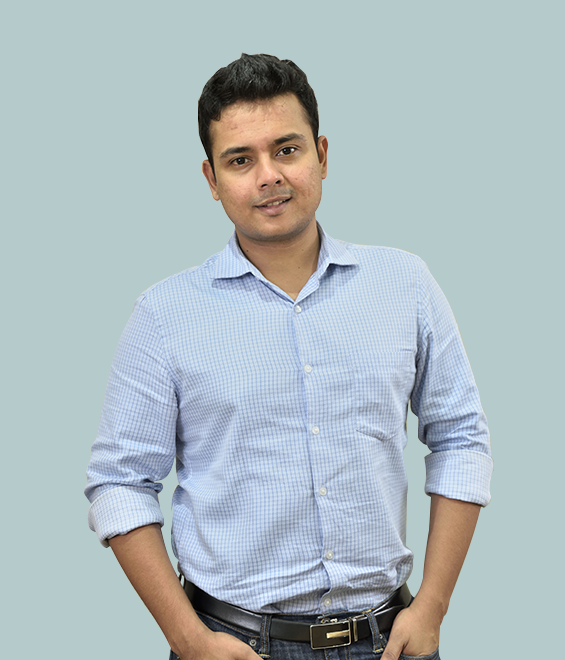 Raghav holds a dual degree in Mathematics and Computing from IIT Kharagpur and has cleared all three levels of the CFA charter. After graduating, Raghav started his career with Barclays Capital in Singapore as an analyst. He then joined Edelweiss Financial to work on a post-merger integration project where he streamlined processes and built efficient technology systems. Later, he moved into the investment management division where he co-managed an equity fund and advised high net worth individuals on investment strategies. As an investment advisor, Raghav noticed that credible financial services in India are largely aimed at the wealthy leaving the retail investors hapless. This inspired him to start RupeeVest, an online self-help investment platform that helps middle class Indians invest their money efficiently and effectively. His stint at entrepreneurship taught him the nuances of building a good team, understanding the consumer and most importantly executing till the last mile. With an experience spanning across technology, operations and entrepreneurship, Raghav looks to leverage his skills and knowledge sets to partner with upcoming entrepreneurs in navigating challenges and becoming success stories. When not engaging with start-ups, Raghav blogs on personal finance topics. Raghav was a national level debater in school and college and has won several championships.